Please use our handy Size Guide tool below to find out what unit size you will need. 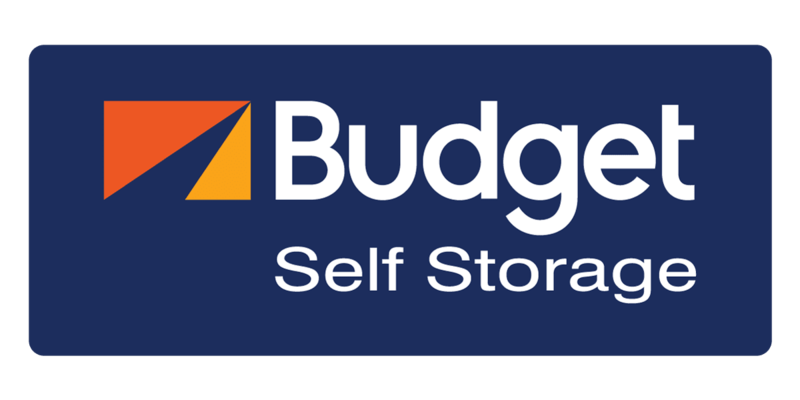 If you need more help, check out our Storage Tips page. We offer month to month rentals, meaning no long term commitments or contracts. We also offer discounts for prepaying 3, 6 or 12 months. If you prepay and do move out early, we prorate your rent/discount and refund you. Our access and office hours vary by location. Please contact the facility nearest you for full details. None. We request you double-check that you have removed your lock and do let us know that you have moved out so we may close your contract. Although we don't offer a mover we do offer a FREE move-in truck, subject to availability. Contact the location near you to find out more. Payments can be processed by mail or in person. You may also arrange to have your payment automatically charged to your credit card or by pre-authorized debit from your bank account. Please ask the manager at your storage location about these features. Yes, High quality locks; all sizes of boxes including wardrobes and special picture and china boxes; tape, bubble wrap, and everything else you need for a successful move. Do you have outdoor storage for boats, RVs, and other vehicles? Some of our locations have space for Boats, RVs, Commercial Vehicles, Trucks and Cars. Please contact the facility nearest to you for full details. Can I store a car, motorcycle, lawnmower, or golf cart in my unit? Yes, you can store mechanical items in your unit. You must disconnect the battery and remove the fuel. Cardboard must be placed under the item to absorb any oil leakages or spills.